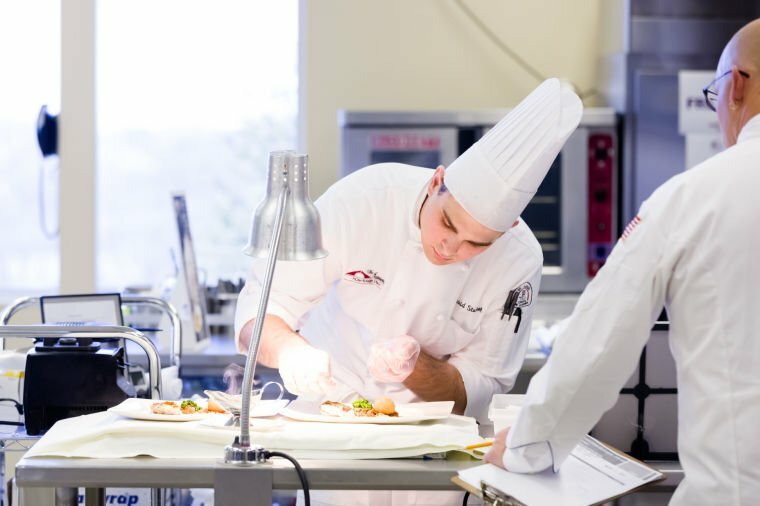 Competition Forms - ACF Chefs de Cuisine Association of St. Louis, Inc. This form is necessary for all your competitions. Turn into to the competition chair to inform basic information. This form is necessary for all your competitions. Turn into the competition chair to show that you've read the information and are willing to compete agreeing with the rules. This form is necessary for all practical exams. Turn into competition chair day of competition.